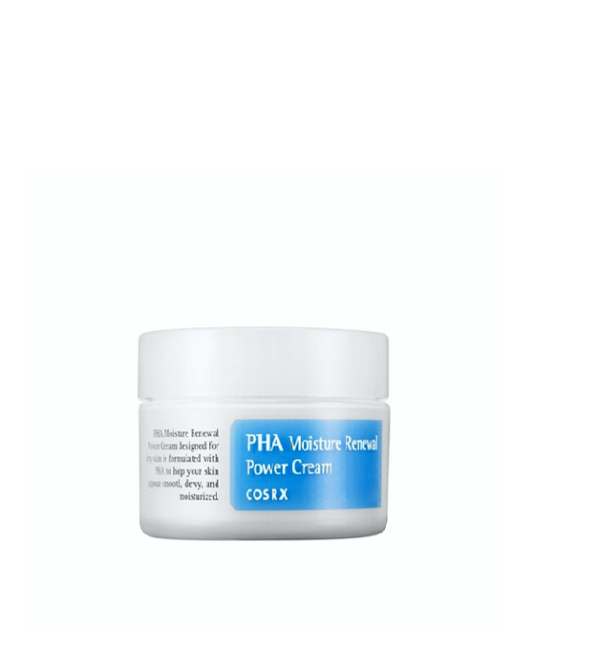 The CosRx PHA Moisture Renewal Power Cream is a non-greasy, gentle power cream that is formulated with PHAs (polygroxy acids) that work to exfoliate and deeply hydrate your skin in one-go. 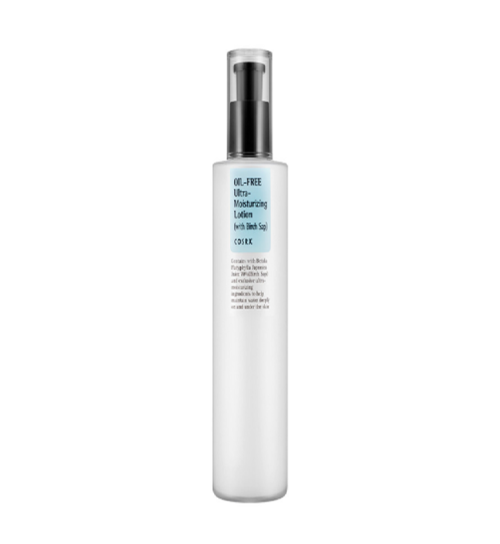 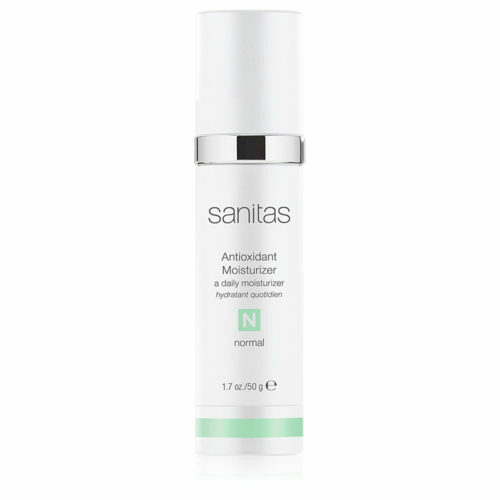 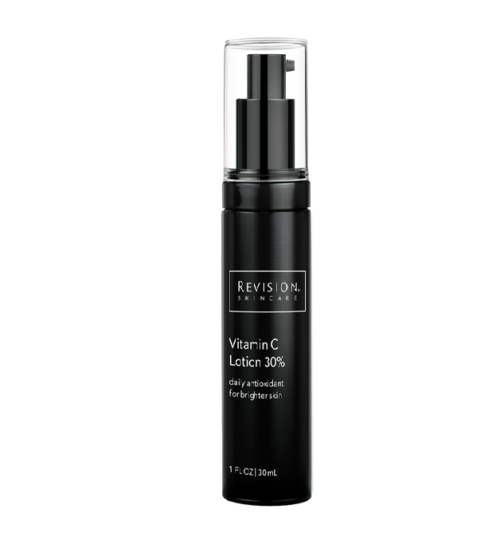 This contains 3% PHA to exfoliate and hydrate, 50% coconut fruit extract and 2% niacinamide to hydrate dry and flaky skin. 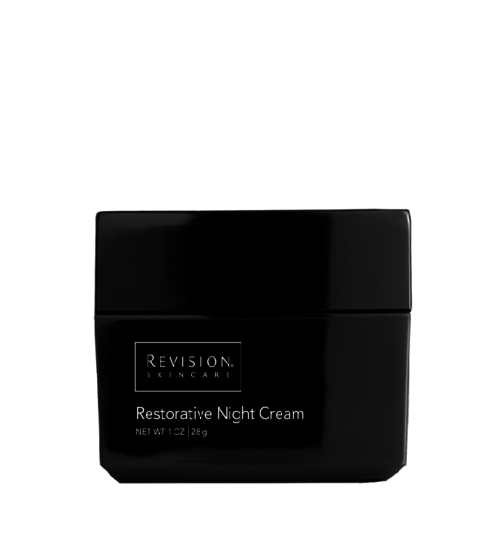 This cream gives you the moisture you need while leaving your skin comfortable, non-sticky, and smooth. 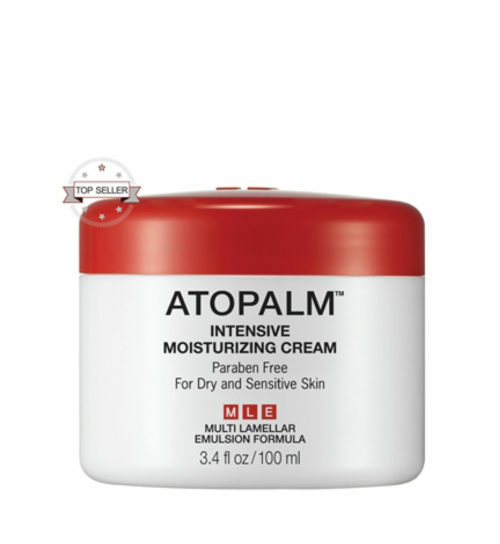 You can use this cream as a moisturizer or a mask. 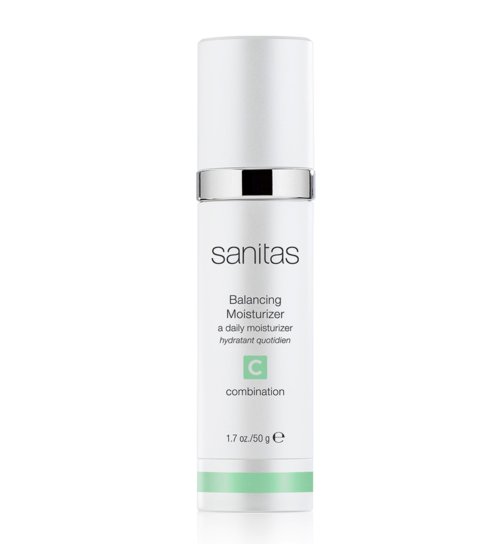 If using as a moisturizer, apply a small amount to the face after cleansing, toning and applying serum. 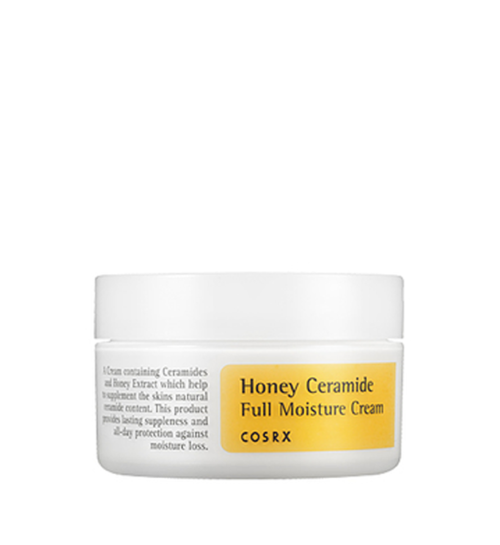 If using as a mask, apply a thick layer to your face for 10 minutes and rinse off.